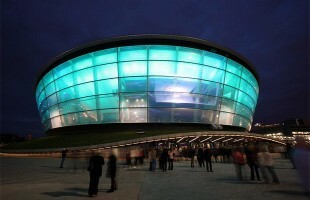 The SSE Hydro is Glasgow’s newest major gig venue, attracting the biggest national and international names in music and comedy. It’s easy to get to and situated right next to the uber-trendy Finnieston area, filled with bars and restaurants. Glasgow Airport is just a 15 minute drive from the city centre. 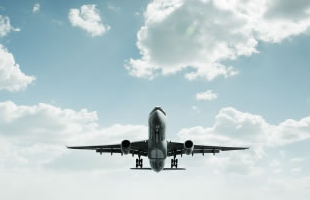 If you have a late flight or an early start airport hotels are always a good option. 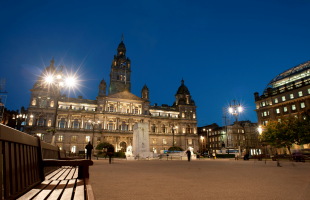 George Square is considered by most Glaswegian’s to be the centre of the city and if you are visiting the city or even just treating yourself on big night out, a hotel near George Square is an ideal choice with so much just a short walk away.